Can the “Amendment Amendment” be Enacted?, or a Progressive-Tea Party alliance, are you kidding? Of course, the “amendment amendment” would have to be added to the Constitution under the existing Article V procedures. 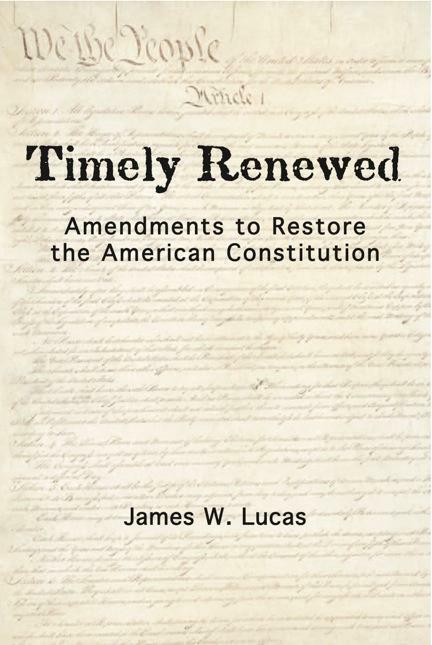 If Congress can not be trusted to pass constitutional amendments limiting its governmental power, why would two-thirds of both houses approve a constitutional amendment which will end Congress’ de facto monopoly on initiating constitutional amendments? Here a . . . → Read More: Can the “Amendment Amendment” be Enacted?, or a Progressive-Tea Party alliance, are you kidding?